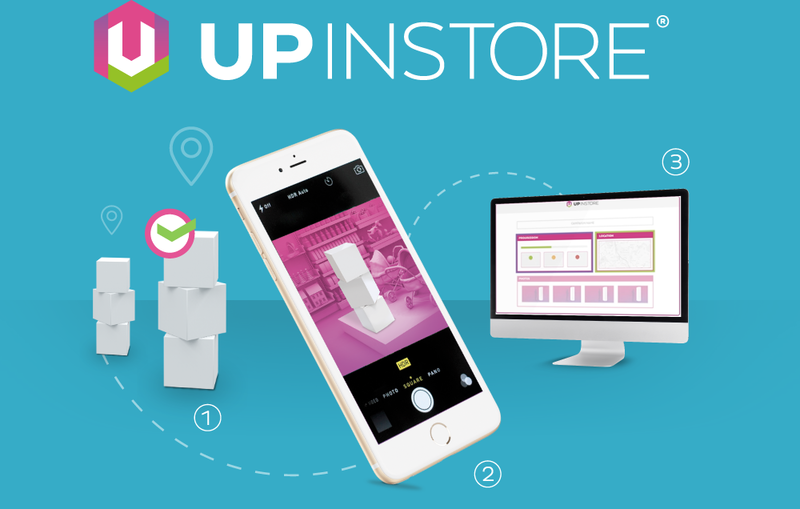 The app you need to monitor compliance of your instore POS campaigns. 1- Makes tracking field. Marketing activity easier by providing a setup instructions for installers. 2- Enables the installer to take photos tagged with the names, time and GPS location. 3- Will help brands to measure in real time the effectiveness of their POS Instore campaigns from our web platform.